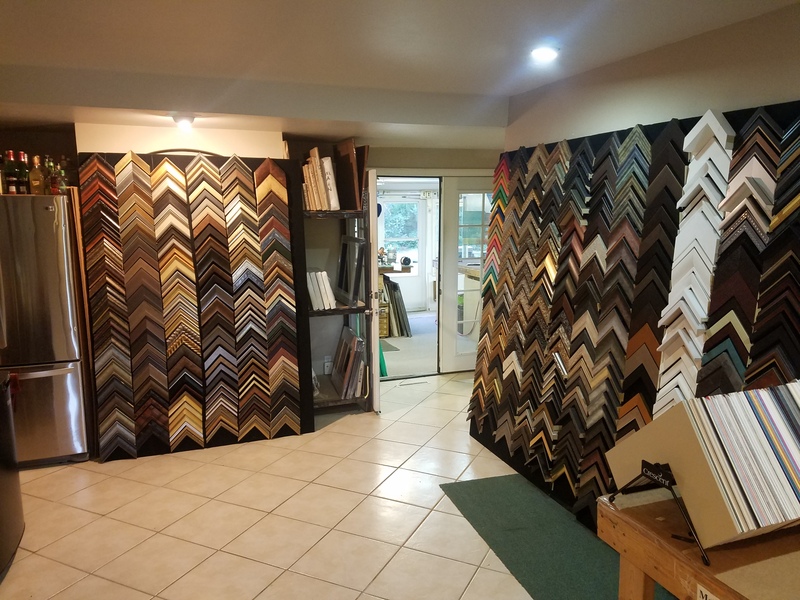 for a wide, beautiful selection of frames. 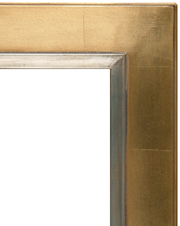 Get them ready-made, gilded, or custom! We have been around for more than 25+ years designing and crafting beautiful frames. 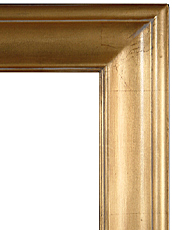 Whether it be a ready-made, gilded, or custom frame, our frames will complement your artwork perfectly. 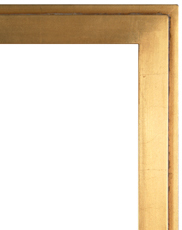 Our Ready-Made Frames feature 2 1/2″ hand-wrapped linen liners. Other liner sizes are available, so please contact us! Contact us to customize your own. 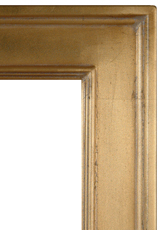 Our Gilded Frames are distinguished by their hand-crafted finish; the resultant variations and textures are a distinctive aspect of the design. 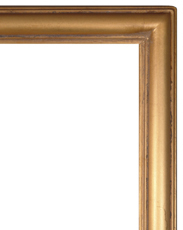 Get you own custom made gilded frame today! 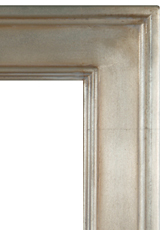 We provide the opportunity for our customers to create their own frames! 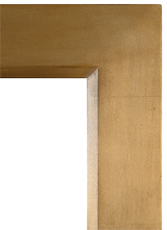 We have a multitude of custom corners to choose from. 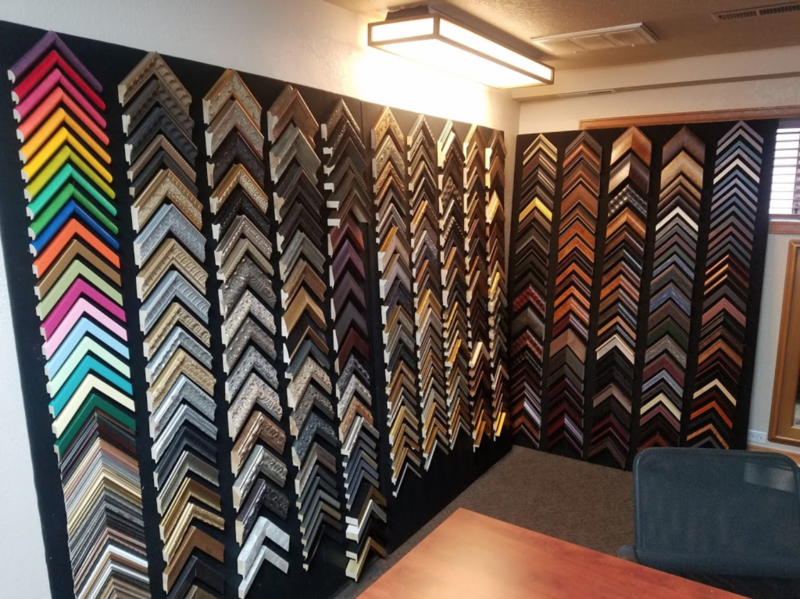 Need a custom frame? Contact us today! Fantastic company ran by fantastic people. Almost all of my pictures at home are framed through Abend. Their work is phenomenal!